I have made a solid career in selling – Not because I was born a great salesperson. In fact, my first forays into selling were an absolute disaster! I mean what little girl can actually go door-to-door with fundraisers for school selling Christmas cards or wrapping paper or GIRL SCOUT COOKIES, for Pete’s sake, and FAIL. But, I was determined. I read every sales book I could get my hands on (even the terrible ones). I listened to tapes of the greats. I made sure I was in the room whenever I could get to a live training. I learned, learned, learned, learned, learned. From David Sandler, Brian Tracy, Jim Rohn, Zig Ziglar. And I got better. I had coaches, and mentors, and people who would give me a chance with hands-on training. And I became one of the best! It turns out that selling IS a learned skill. Thank the heavens! Today, I learn from the greats and this week I’m going to highlight three of them. If you read these guys’ stuff and apply their teaching, it will elevate your sales game in ways you’ve never imagined! 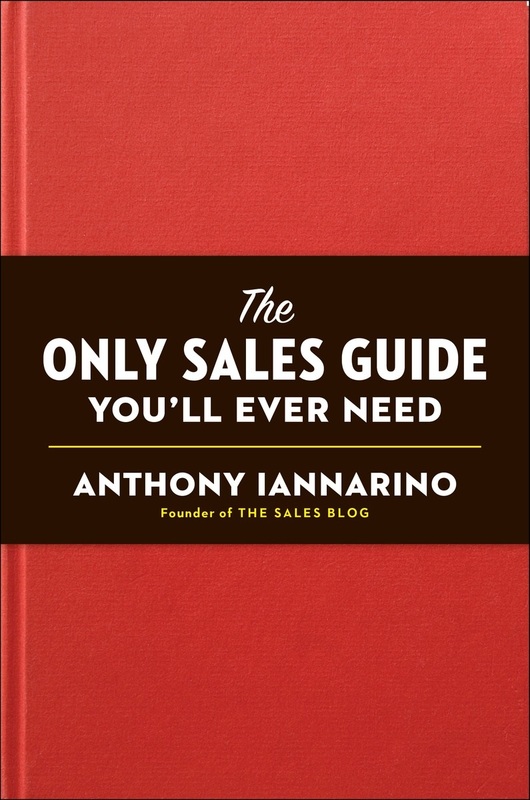 We’re going to kick off the week with Anthony Iannarino. The guy who gave me one of my first boosts as The Irreverent Sales Girl. His book, The Only Sales Guide You’ll Ever Need, will of course be terribly mis-named when I finally write my Guide To Wild Success! But, in the meantime, I put my full weight of recommendation behind this book. Here’s a video about Anthony – you’ll see how exciting he is! (Watch the part about David Coverdale). Love your sales career UP!